Force Intellect provides ERP software for small and medium enterprises in Manufacturing Industry. We understand complexities of manufacturing industry as well as challenges faced by SMEs to grow their business. Our robust and affordable ERP software, ERP products and custom ERP solutions help streamline processes, improve operation management and supply chain efficiencies. This makes manufacturing SMEs more efficient, productive and agile. 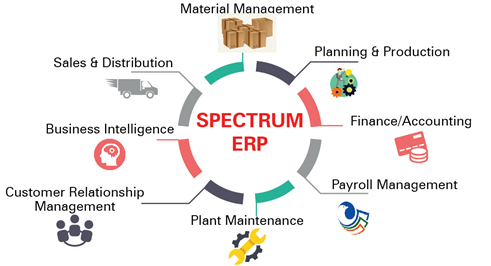 Spectrum ERP - our comprehensive End to End ERP software solution automates and integrates manufacturing processes of material management, planning and production, e-Procurement, sales and distribution, finance and accounting, HR & payroll, plant maintenance, customer relationship management. 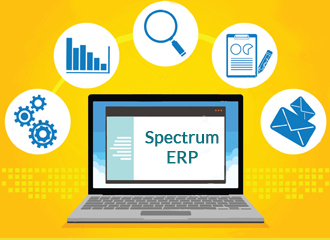 Spectrum ERP helps connect all departments, teams and integrates information across locations. This makes it easier to access, gather, analyze information and make informed decisions. Spectrum ERP can also be seamlessly integrated with Tally Software. We have served clients from manufacturing industries for over 10 years. We understand, and analyze each industry specific business challenge. For clients having unique and complex business processes, we provide Spectrum ERP Custom Applications - a blend of our "ready to use" ERP modules and "highly customized" modules to suit their specific requirements. Our Spectrum ERP has been successfully implemented in manufacturing industry verticals such as: electrical, chemicals, fabrication, elevators, transmission line towers, machinery, mining and so on. We keep improving our ERP products & solutions, to meet ever changing needs of manufacturing industry. We provide smart ERP solutions for a competitive edge. Our Spectrum ERP Business Intelligence Solution provides dashboards, business analysis reports, exception reporting and notification alerts. Spectrum ERP Mobile Apps offer mobility to stay connected & informed on the Go! Manufacturing SMEs can thus find areas to focus on, make quick and well informed decisions. This helps improve business performance and stay ahead of competition. We Don't Just Implement ERP Software! We Partner with You! We understand businesses need results, not products! We gather, understand and brainstorm your business challenges to provide the most appropriate ERP Solution. We provide checklists, guidelines, tools and perform reviews to make go-live a smooth affair. Our support team ensures that you extract the best value from our ERP solution. We don’t just implement ERP Software! 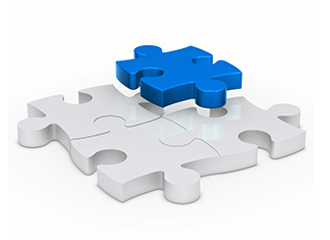 We partner with you to provide the best ERP Solutions! We understand that each manufacturing enterprise is unique. Hence, we help you adopt, an ERP implementation strategy that suits your business requirements. You can start with a single ERP module such as "Material Management Module" or combine a few ERP modules like "Material Management and Sales" or choose to implement full suite ERP Solution. We have a simple, easy to understand and affordable pricing suited for all business requirements. An end-to-end ERP Solution for Manufacturing SMEs to integrate manufacturing processes, maximize efficiency and drive profitable growth. Our integrated e-Procurement solution offers efficient and transparent procurement system for manufacturing enterprises. This solution is a part of our Spectrum ERP product portfolio and can also be integrated with 3rd party ERP. 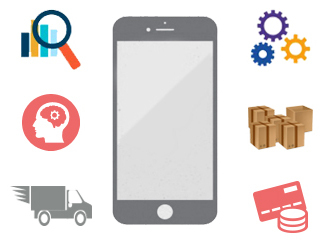 Our Mobile Apps offer easy access to ERP information via Smartphone & tabs. You can stay connected & informed anytime, anywhere! 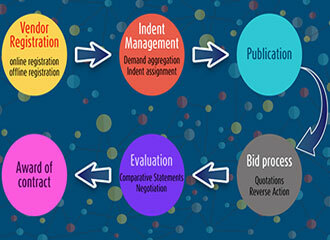 Your own business processes may be your competitive advantage. We design and build ERP custom applications to provide cutting edge to your unique business processes. Over the years, our ERP for Manufacturing SMEs, has addressed the needs of clients from various manufacturing industry verticals. Director, Vijay Transmissions Pvt. Ltd.
CEO, Eros Elevators Pvt Ltd.